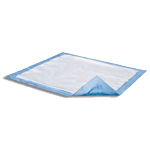 XP Medical offers a variety of both reusable and disposable furniture pads which are designed to protect beds and chairs. 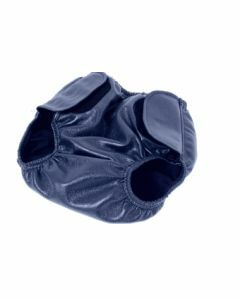 In addition to furniture pads, we also offer other reusable items such as swim diapers, waterproof pants, and bodystockings. It's critical to cleanse and protect skin exposed to moisture from incontinence. XP Medical provides a selection of excellent skin care products. You can also stock up on other important accessories such as gloves and wipes.